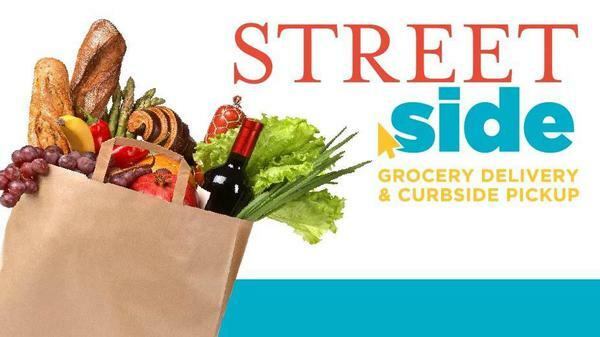 Using STREETside is easy! 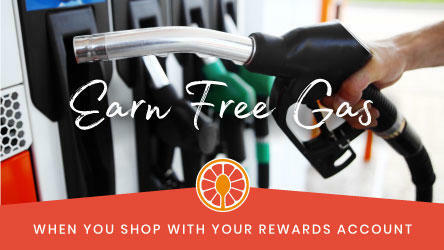 Simply click "Shop Now" and sign in with your rewards account to get started. 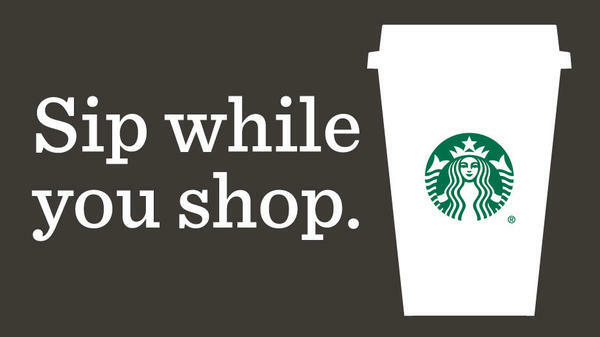 Grab a refreshing drink while you shop! Starbucks offers a wide selection of beverages & food. Market Street at Sunset Dr is a grocery store “where everyday meets gourmet.” Each location provides a unique and inspiring shopping experience for guests who care about food, want a healthier lifestyle and are open to fresh new food ideas. 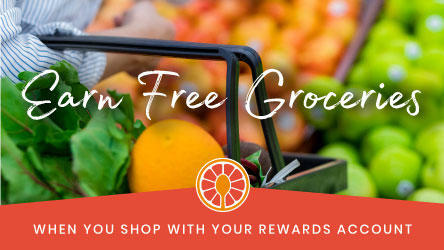 At Market Street, store guests can take care of their entire grocery list, find their favorite specialty items and take care of special events with our concierge, catering, floral and bakery experts. Market Street’s atmosphere is unparalleled so come by and see the Market Street experience for yourself! Market Street can be found in 13 communities in Texas, including Abilene, Allen, Amarillo, Colleyville, Coppell, Flower Mound, Frisco, Lubbock (3), McKinney, Midland, Odessa, Plano and Wichita Falls. 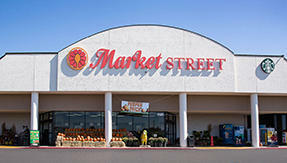 Market Street is operated by The United Family®, a Texas-based grocery chain that has 93 stores in West Texas, Dallas-Fort Worth and New Mexico under five unique brands: United Supermarkets, Market Street, Amigos, Albertsons Market and United Express. The United Family is a wholly-owned subsidiary of the Albertsons Companies.